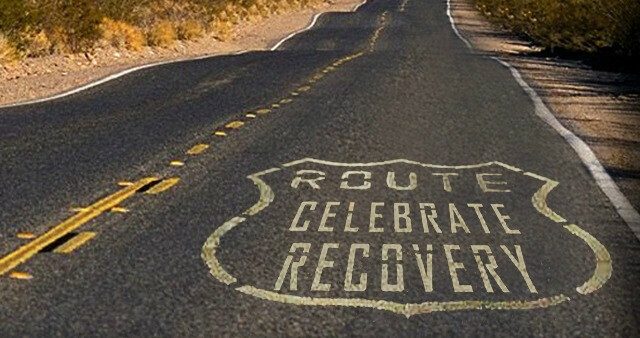 Celebrate Recover meets every Tuesday from 6:30 pm - 8:30 pm. Doors open at 6:00 pm for light refreshments and fellowship. Free child care is provided.